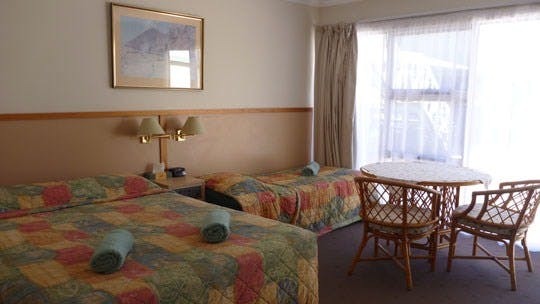 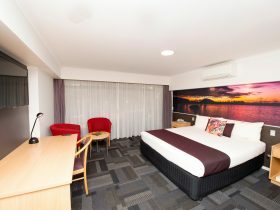 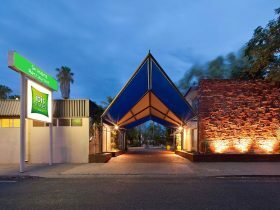 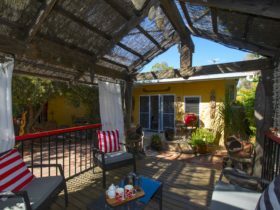 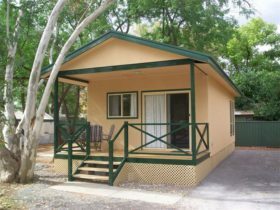 This small boutique motel is ideally situated on the quiet side of Alice Springs, just a 10 minute walk from the town centre. 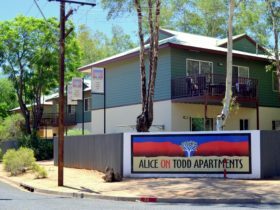 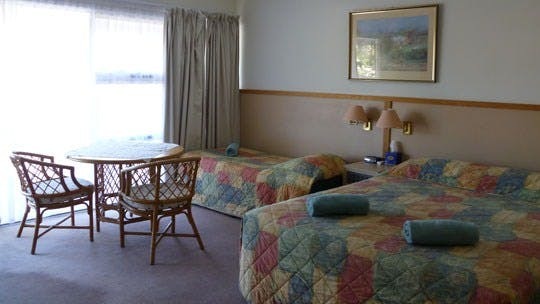 Guests at the Alice Motor Inn can relax around the sparkling swimming pool in the beautiful gardens and enjoy the warm hospitality that Alice Springs has to offer. 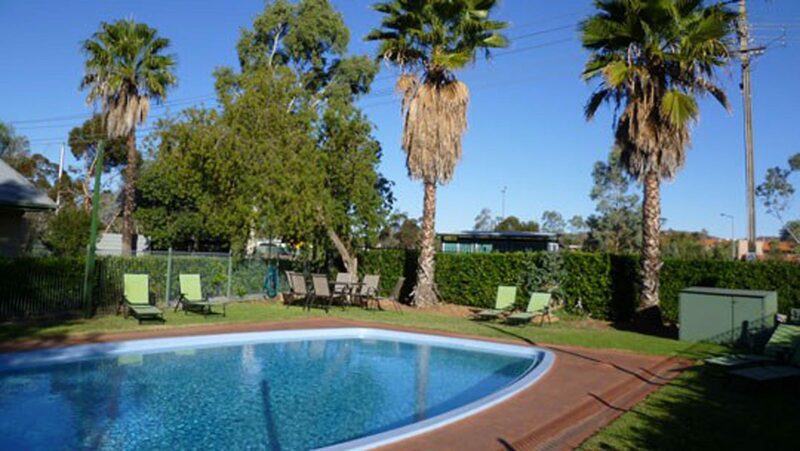 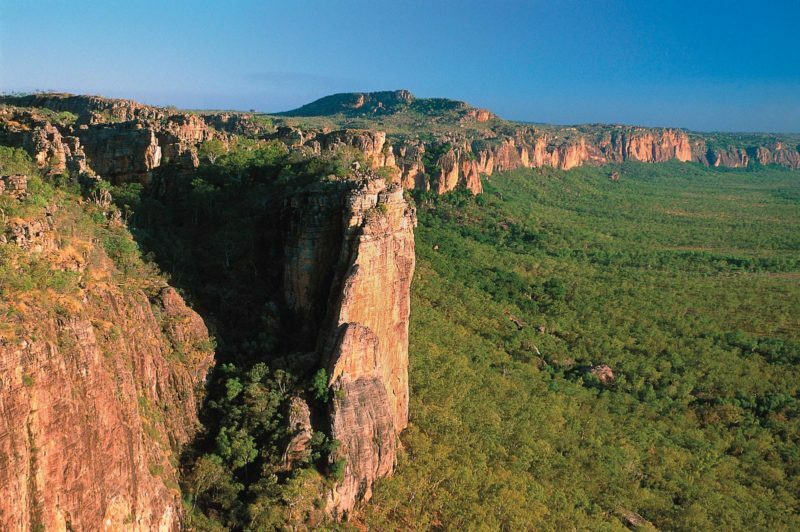 If arriving by air or The Ghan, a public shuttle service is available for your convenience.